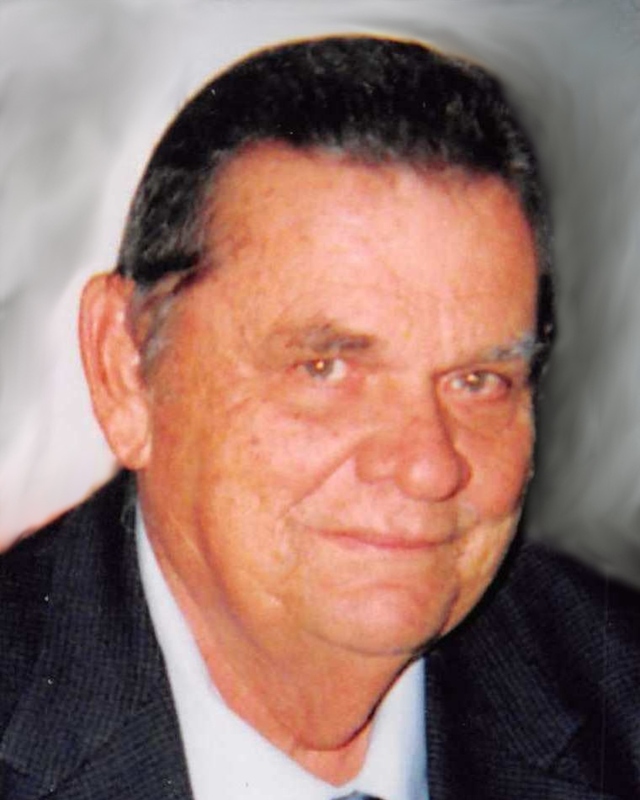 Richard Paul Meteye, a retired U. S. Postal employee, passed away on August 14, 2018 at the age of 79 years. Beloved husband of Beryl Moskau Meteye. Father of Dawn Meteye Garton (Chuck) and Derren Paul Meteye. Survived by a grandchild Austin Garton. Son of the late Josephine Rivard Meteye and Edgar Joseph Meteye. Brother of the late Edgar Joseph Meteye Jr.
Mr. Meteye was a member of the New Orleans Umpire Association, Postal Letter Carrier Union of Kenner and Metairie, Diamond Club, McDonald’s Coffee Club and a veteran of the U.S. Army National Guard.